Online registration for free exhibition passes and premium conference passes. Registration will open soon. Please subscribe to be updated. Access to our exhibition of airport services and solution providers. 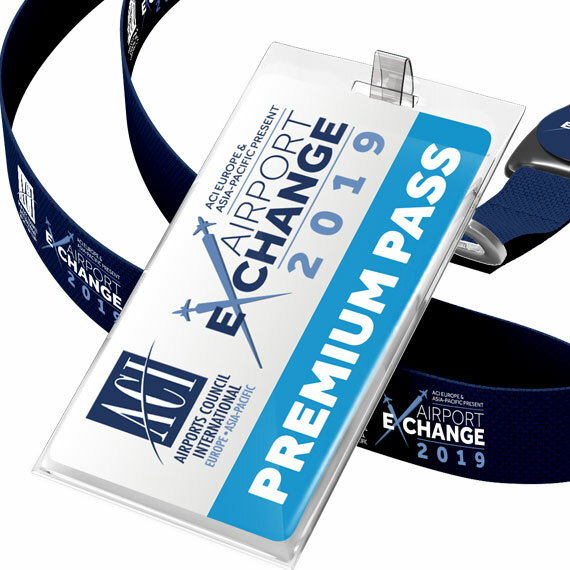 Focus your time at ACI Airport Exchange by using the new event app, featuring speaker information, session schedules, our exhibition floor plan and details on how to network with your fellow attendees.